Well, I was hoping not to see the 41 week mark with Baby Beni, but here we are! I can’t say I’m surprised, though. My water broke at 41+2 with Clara, but I think my due date for her was off by a few days, so I actually think this is the longest I’ve been pregnant. Hooray? When I was nearing my due date with Clara, I tried a lot of natural induction methods to get things moving. Nothing worked, and this time I’m not going to spend my energy even trying. I’m convinced that the baby will come when the baby comes. I’m resting and enjoying myself (and trying to take some of my own advice) instead of focusing on trying to evict a baby from my womb. I may try acupuncture this week, but that’s more for relaxation purposes than anything else. And then there are the constant “any baby news? !” check-ins from friends and family… but I don’t mind those – I actually think it’s nice that so many people are thinking about us! I know I’m getting big because strangers have gone from the “you look so cute!” comments to the “wow, when are you due? !” comments. And I personally love telling people that I’m a week past my due date. Ohhhhh the looks I receive! So good. It’s like people half expect me to start pushing out a baby right in front of them, which I don’t intend to do. Anyway, my point behind this post is to say that I’m still here, still pregnant, still talking about pregnancy (as if I could think about anything else at this point), and I don’t need to be pitied because I’m enjoying myself and living my ‘normal’ life – just with a huge baby inside my uterus. Prayers for you that he comes right on time, and that the “right on time” is this week! Hahaha (s)he will definitely come in his/her own time and I just hope that it’s in the next few days!! Thanks so much for the prayers, I truly appreciate it. Praying that he comes for you soon! I was looking out for a baby photo or something this weekend. Thanks so much for the prayers, Macy! I can definitely use some extra ones, especially as I near the 42 week mark! Thanks so much, Katie, I truly appreciate it. YOU ARE SUPER WOMAN, LISA! You’re the best, Cassie!!! Thanks for the encouragement! I can’t even tell you how much I’m rooting for you to have a successful VBAC. In a way, I fell like I am vicariously living through you and if YOU get one maybe that means that I’ll get one should Adam and I ever expand our family. I know it probably sounds corny from another blogger halfway across the country that you barely know — but you got this! 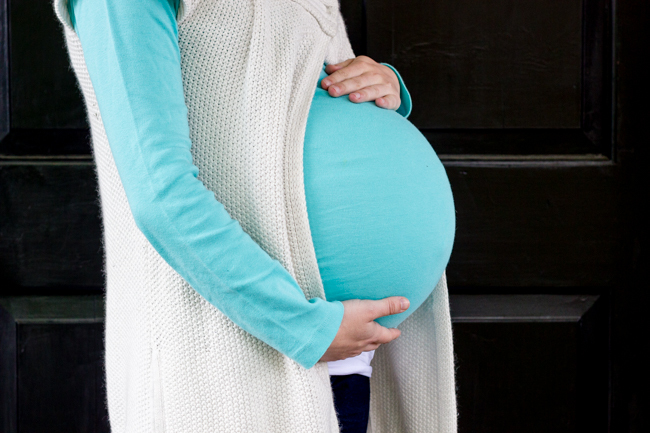 I’ve really admired how you’ve handled yourself in motherhood, in this pregnancy,… everything. I can’t think of anyone better suited to be my mini-role model in this aspect. I simply cannot wait to here all about baby! I bet he or she is going to be perfect! Your words mean SO much to me, Kate, especially because I know you understand what I’m going through! I’m still trying to process my first labor and delivery experience and to think about going through it all again is TOUGH, especially since there are no guarantees to how it will turn out. But I’m choosing to be so optimistic about this and I know that all babies are different so I have faith in this little one and in myself! I truly appreciate your words of encouragement! Fingers crossed that all goes well! Thank you, I truly appreciate the well wishes!